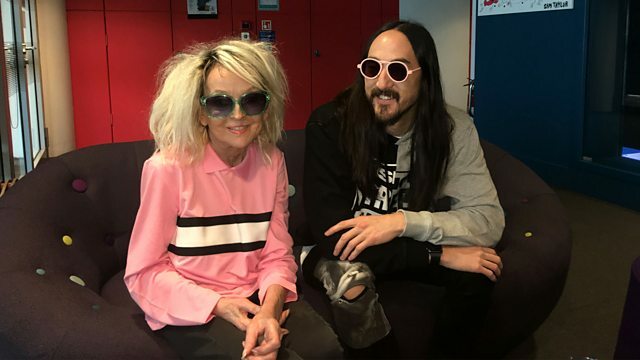 The first half of Annie Nightingale's conversation with Steve Aoki, plus Slander in the mix. Annie and Steve discuss the perception of EDM, and SLANDER deliver a fierce Quest mix. Remix Artist: Keys N Krates. Rott N' Roll Pt. 1. Remix Artist: WAVEDASH. Remix Artist: Tisoki.